This November, prepare to be captivated when the magical musical, CATS, leaps into Weymouth’s Pavilion Theatre. 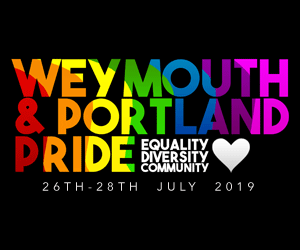 This hit show is being staged by WOW Youth Musical Theatre, the award-winning group renowned for the high quality of its professionally directed productions. Jeremy Tustin, director of WOW’s Hairspray, returns for CATS. 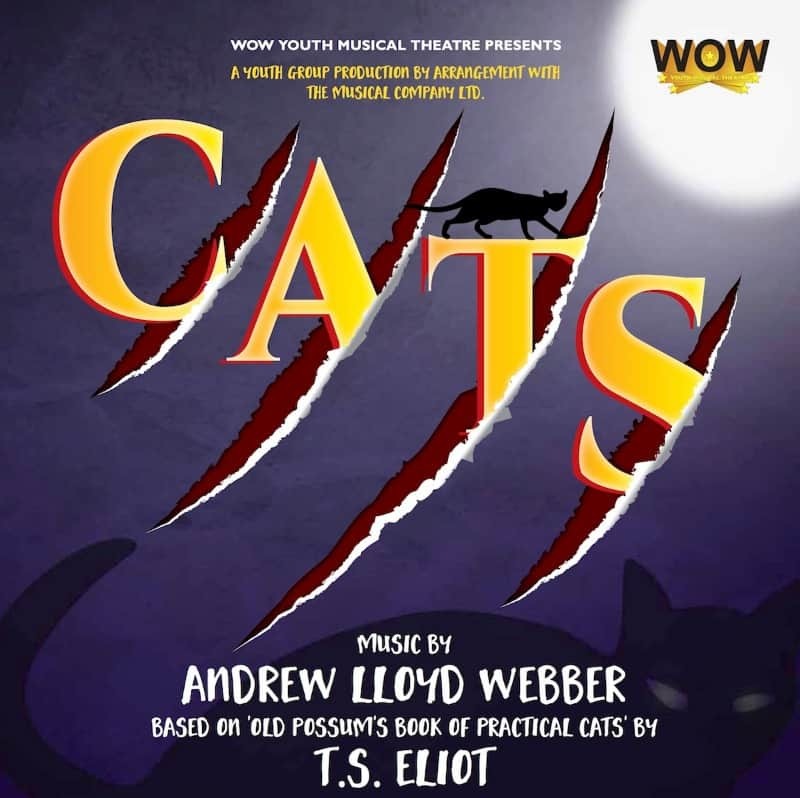 Based on T. S. Eliot’s Old Possum’s Book of Practical Cats, the show is set amongst a junkyard at night which comes alive as fabulous feline characters, including Rum Tum Tugger, Mr. Mistoffelees, Macavity, Old Deuteronomy and Grizabella tell their stories through song and dance. Andrew Lloyd Webber’s stunning score includes the hit song ‘Memory’, which has been recorded by artists from Elaine Paige, in the original West End production, to Barbra Streisand and Barry Manilow. CATS is one of the longest running shows in West End and Broadway history – notching up 21 and 18 years respectively and winning several Best Musical Awards, including seven Tony awards on Broadway. Let the memory live again – book your tickets now! All tickets £15 except the back 4 rows of the Circle (Rows JJ, KK, LL & MM), which are £12 for all performances where the circle is open. £12 for Seniors and Under 18s on Wednesday evening and Saturday matinée only.